If you are an SME and have been running digital marketing campaigns in a B2B environment for some time now, you could likely be cracking your head in search for the holy grail. The quick and dirty truth is, don’t bother. It is unlikely you would find one. And don’t let ‘cowboy’ digital marketing agencies hypnotise you. If you concede that you would not find nirvana in digital marketing, but still believe in its potential for your SME business to stay in the game, continue reading. Otherwise, I suggest you save your time and leave this post. For those who are still here, these are near evergreen suggestions you can consider. They provide fundamental levels to measure the efficiency of your campaigns and have the flexibility to go granular depending for who or how deep you require for your analysis. Allocate your marketing funds in other social media platforms. Facebook is an option, even when you factor in click fraud and calculate backwards, there is a good chance your campaign can gain traction and conversion. 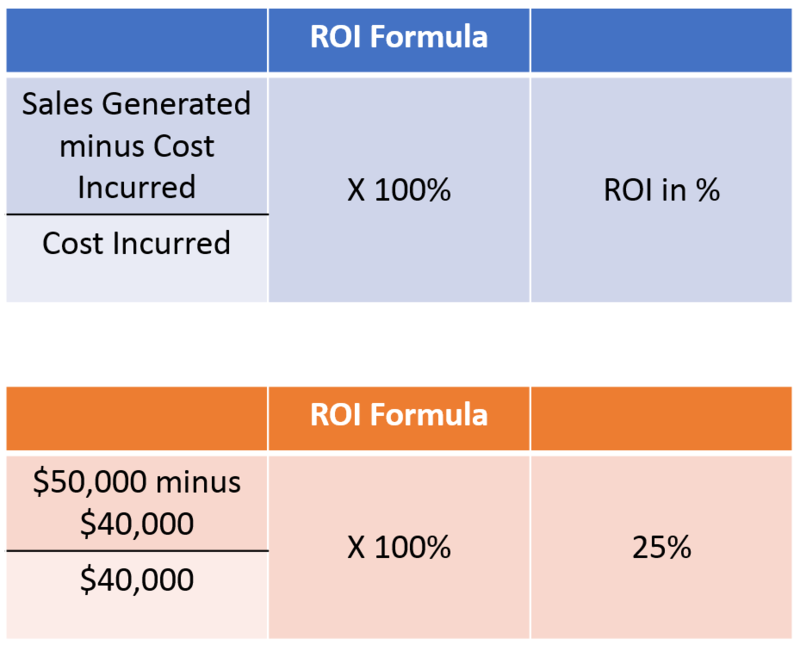 · To calculate your ROI for digital marketing, it is recommended to do so calculating ROAs (Return on Advertisement spend), rather than the conventional formula of ROI. Take revenue minus cost, divide by expenditure and multiple by 100 to derive a percentage. Calculate ROAs accurately to present targeted assessment for digital marketing investments can help SMEs make more realistic measurements and calibrate its selling gameplan. There you go. Stay away from LinkedIn and use ROAs. Note: There are many dimensions to digital marketing. The above are just a sliver in this discipline.